Scooters take up 13.4% of the market share of two wheelers in India. They are considered a family vehicle and they too are ideal for the Indian roads and traffic situations, apart from the motor bikes. 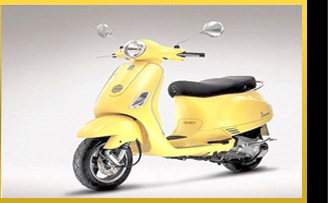 Scooters originated in Italy and in 1976, the concept arrived in India. Currently, there are 7 types of scooters circulating in the market. 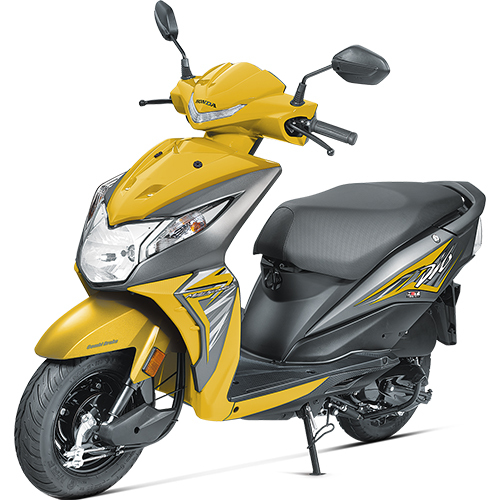 The average engine is 100cc to 150cc and has a mileage of 60kmpl and it has a very small turning radius of 1500mm, which allows a scooter to make a turn in very narrow lanes as well. The engine is a 4 stroke one and it has an easy to handle gear system as well. 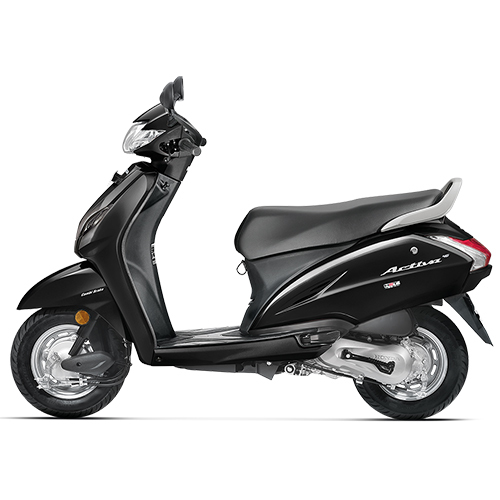 The Honda Activa is one of the ace scooters from Honda. It has a single cylinder, 4 stroke engine. 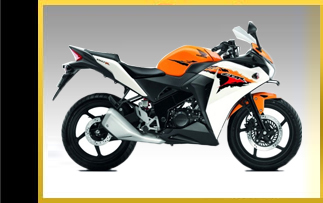 It has a maximum power of 8BHP at 7500 RPM, and its ignition is of the self and kick and the transmission is V- kick. The fuel tank capacity is 5.3 litres and its suspension is a spring loaded hydraulic damper. 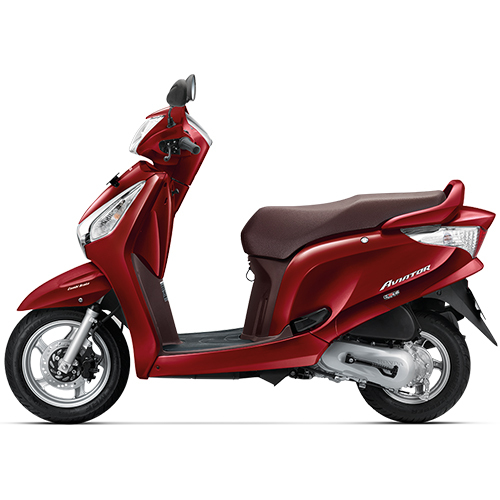 Honda Activa is considered to be one of the most economical scooters in the market. Its fuel efficiency is more than its predecessor and it has 15% more mileage. Its battery is 12 V and its headlight is of 35W. The Honda Activa is the most sought after scooter in India. Its stylish looking and comfortable. It has rectangular headlamps and clear front turn indicators and the front face has stunning curves and flowing lines. The Honda Dio is one of the most bought scooters. It has an air cooled SI engine with 4 stroke with a displacement of 109cc. The maximum torque is 8.66Nm@ 5500 RPM. The maximum power of the engine is 5.71kW which is 8BHP@ 7500RPM. The transmission is V-matic and front and rear suspension is spring loaded hydraulic type. The tyres provided are tube less and the air filter provided is a viscous paper filter. It has a good legroom and slimmer footboard and it allows one to put their foot on the board easily. It comes in 5 colours like red, green, silver etc. 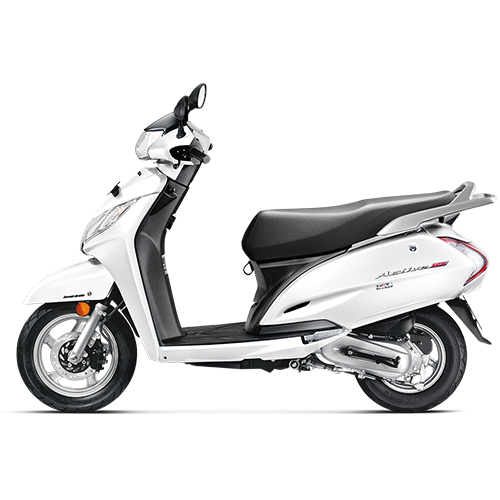 The Honda Dio blends the comforts of a scooter with the looks of a motorcycle. It is complete itself with cutting edge style and technology. There is ample legroom provided for your comfort and its wedge design suits European styles. The Honda Aviator is considered to be a stable scooter and has great road presence. It has a V-matic transmission and its maximum power is 8 bhp@ 8000 RPM. The ignition is of the self and kick type and it has a 4 stroke single cylinder engine and the maximum torque provided is 0.9kg-m @ 5500 RPM. 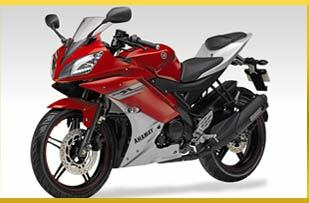 Its fuel tank capacity is 6L and it has under seat storage of 20L. The tyres are tubeless. The brakes are sensitive and it looks very stylish and its mileage is 15% more than its predecessors. It comes in 5 different colours like red, purple, steel grey etc. The Honda Aviator is highly regarded for its fuel efficiency, sleek looks, good handling and low turning radius. Most people are also satisfied with its post- sale servicing.